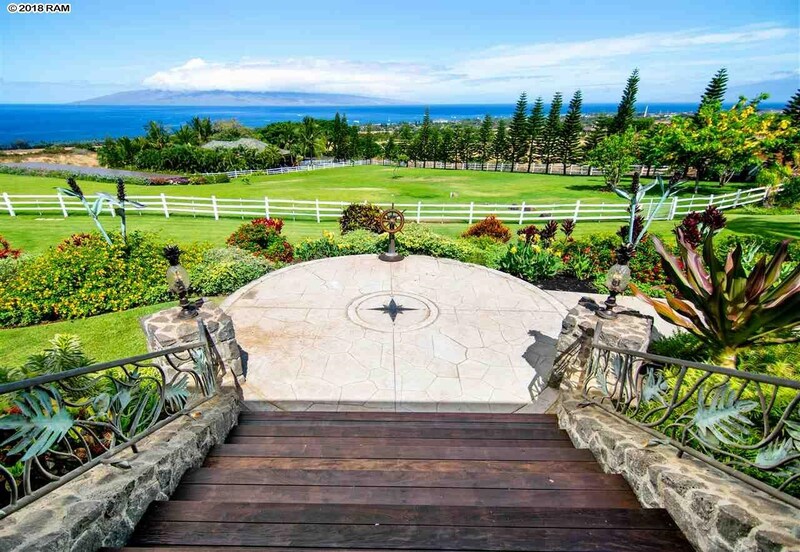 Bradley S. MacArthur, Principal Broker & Owner, Wailea Realty Corp. 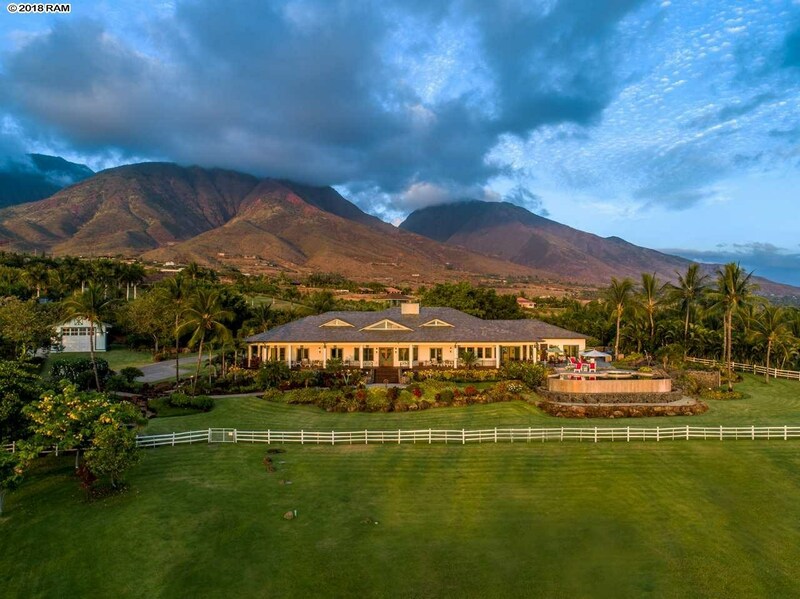 Principal Broker & Owner, Wailea Realty Corp. 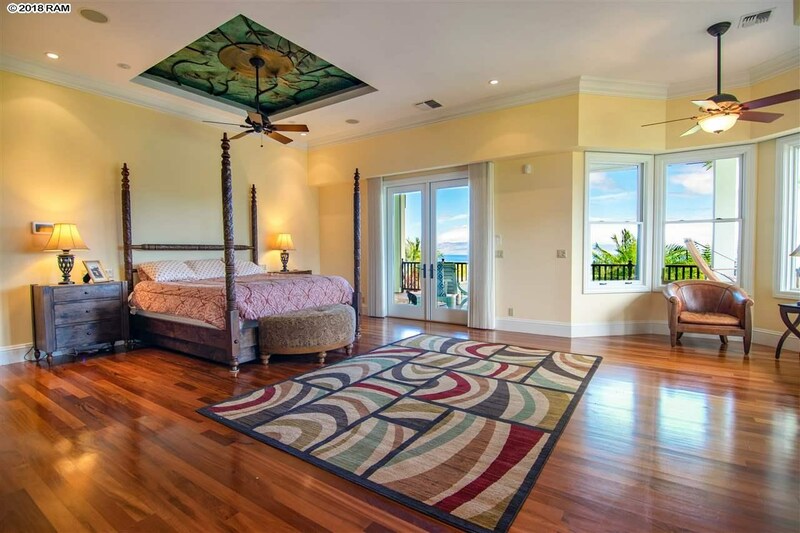 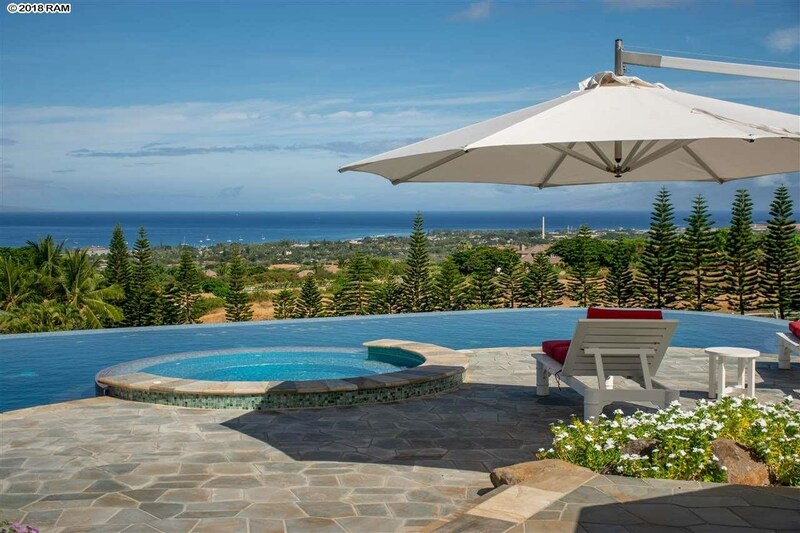 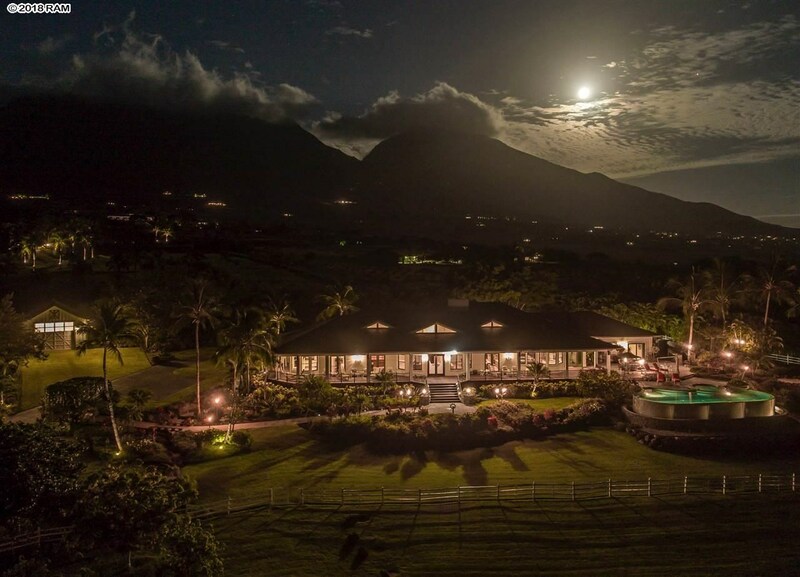 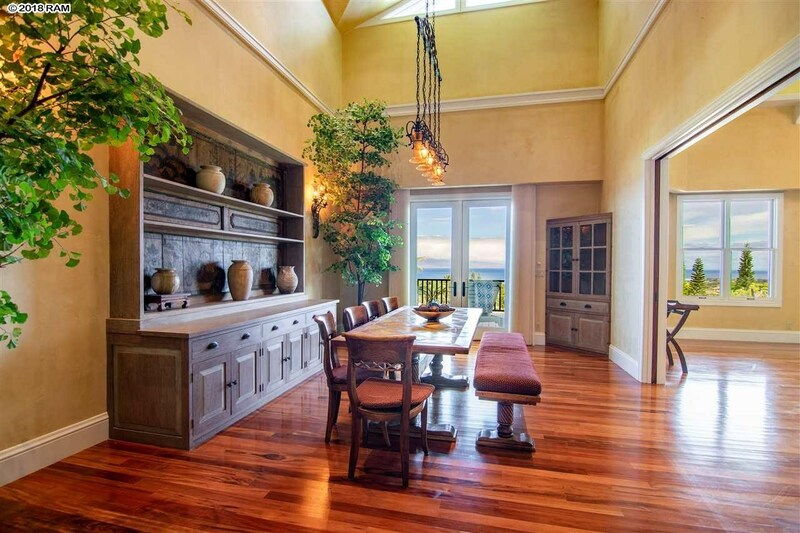 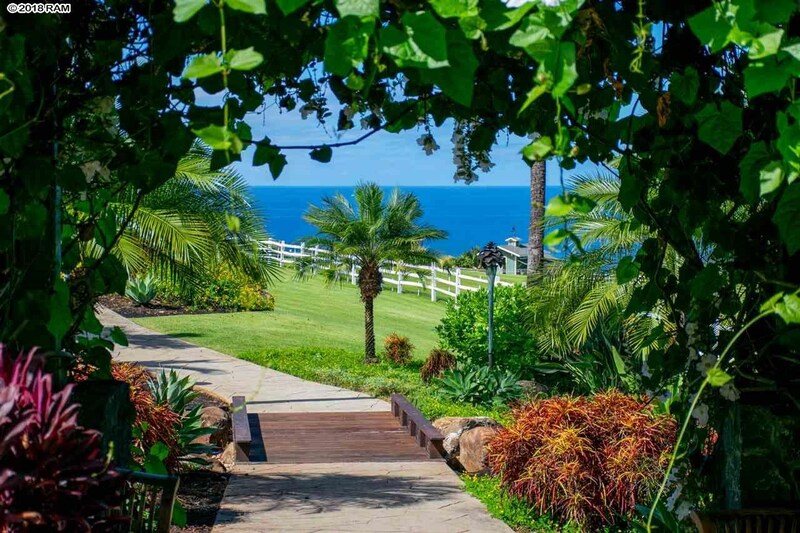 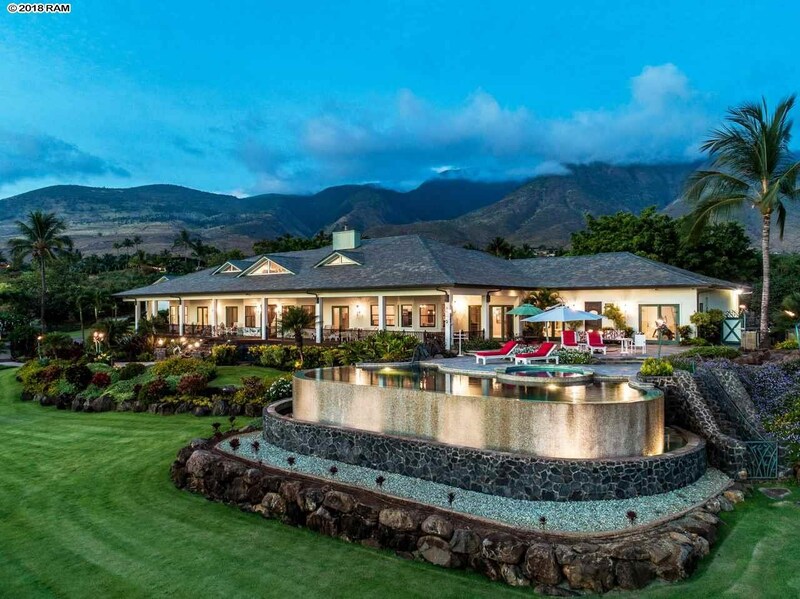 Remarks: Gracing the slopes of the West Maui Mountains this estate is one of the top properties in Hawaii. 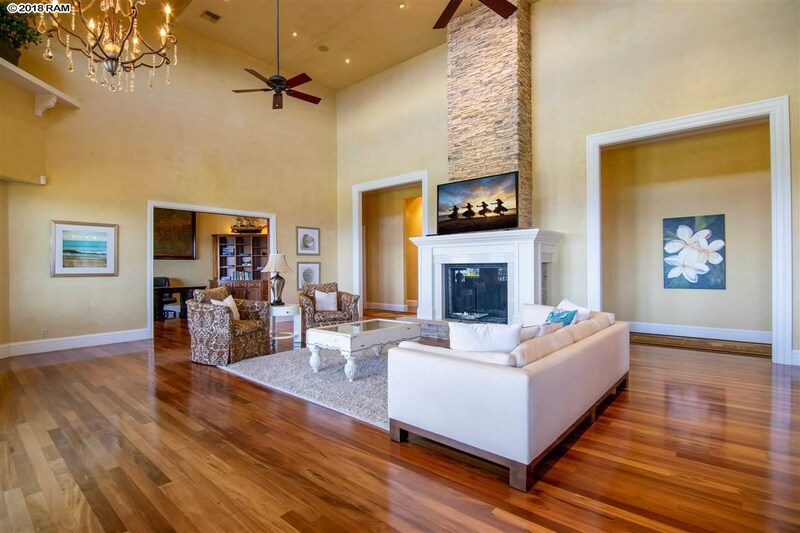 Built with the classic plantation days in mind, 65 Wili Okai Way offers the best of style and modern amenities. 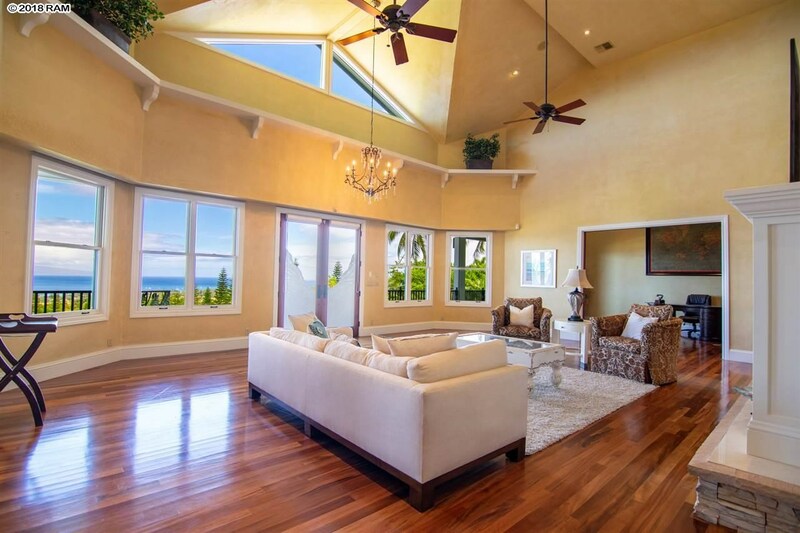 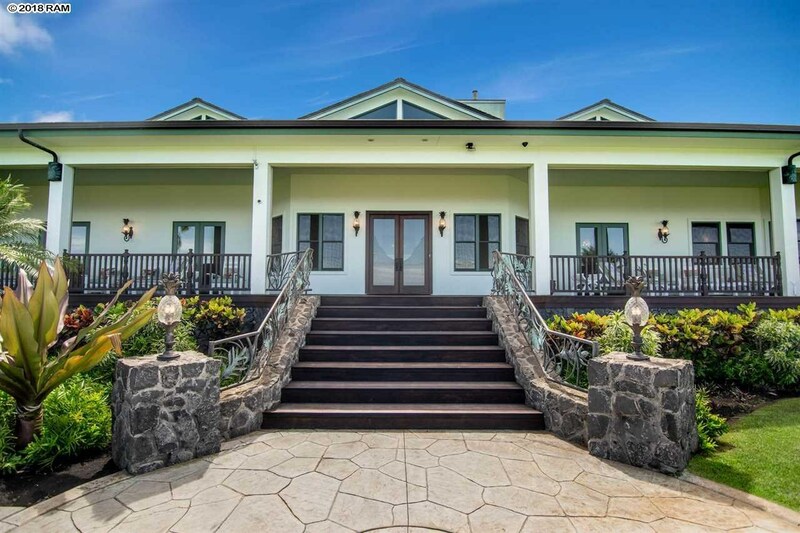 Situated in the highly sought after gated neighborhood of Pu’unoa and placed perfectly on a fully manicured, fruit bearing 5 acres of land, this 5 bedroom 5.5 bathroom estate with a separate 2 bedroom / 2 bathroom guest home exudes the quintessential Hawaiian family retreat experience. 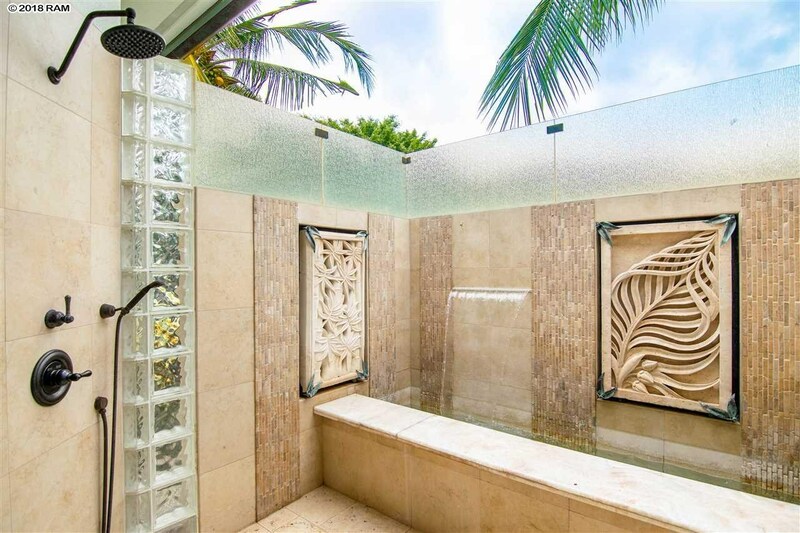 The level of detail is of the highest of finishes including incredible custom metal work from famed artist Larry Padilla throughout the property including all the fire torches and several architectural elements. 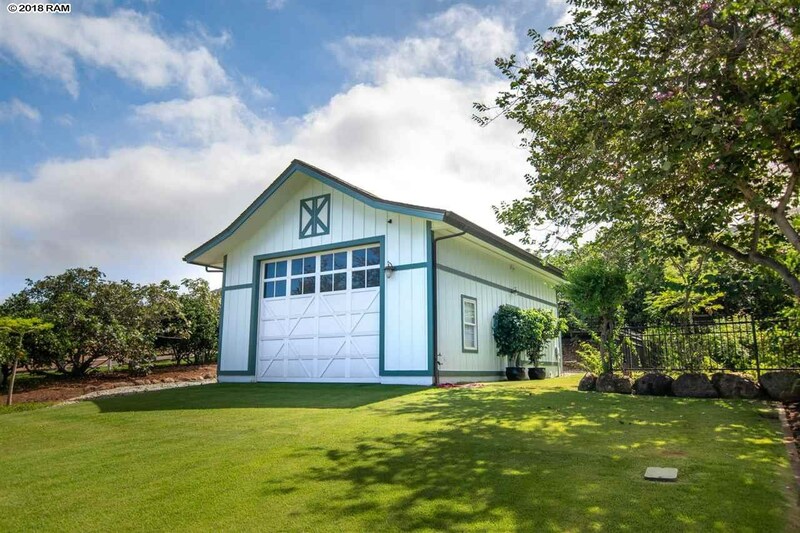 65 Wili Okai Way is conveniently located to the heart of Lahaina town, Kaanapali and Kapalua as well as the West Maui Airport for quick island hopping adventures. 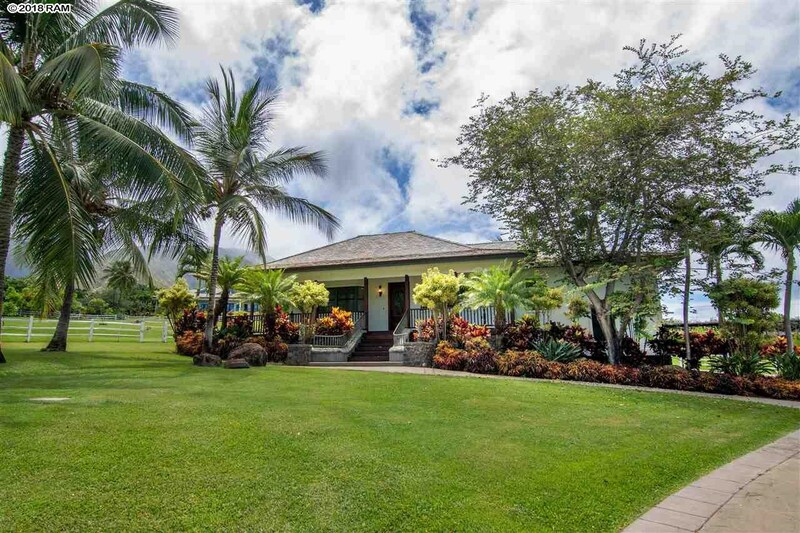 65 WILI OKAI Way is a home for sale in Lahaina (MLS# 379911). 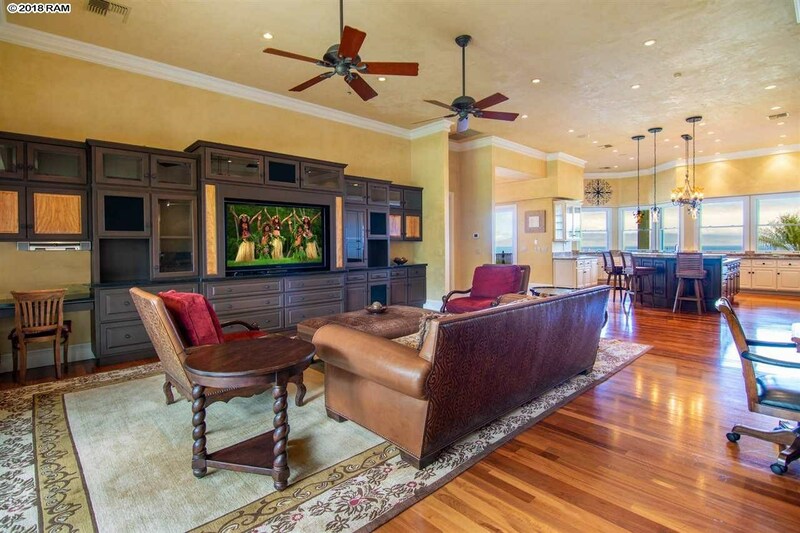 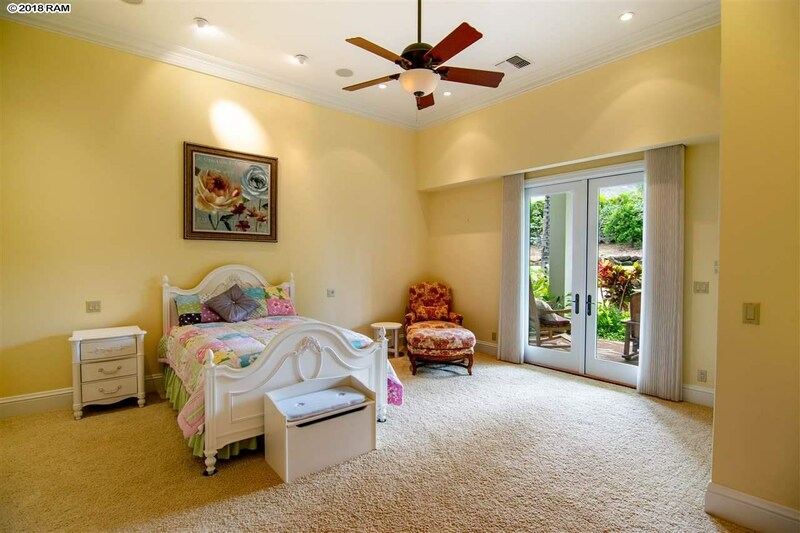 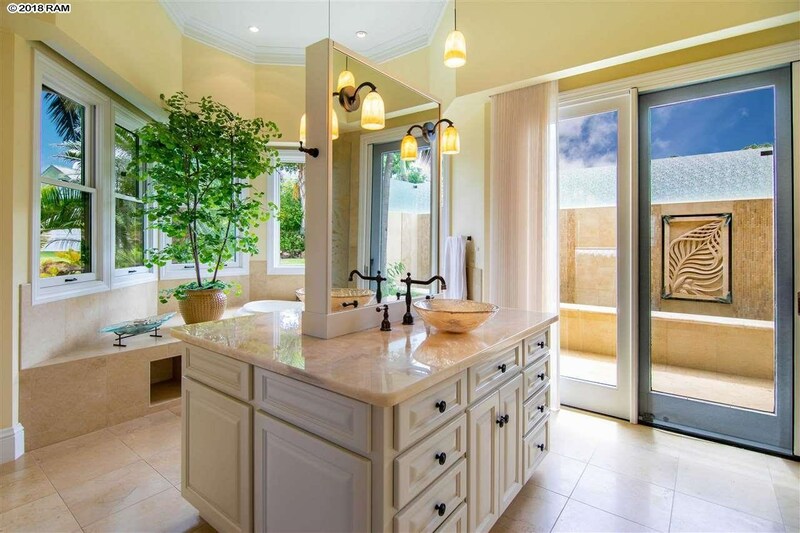 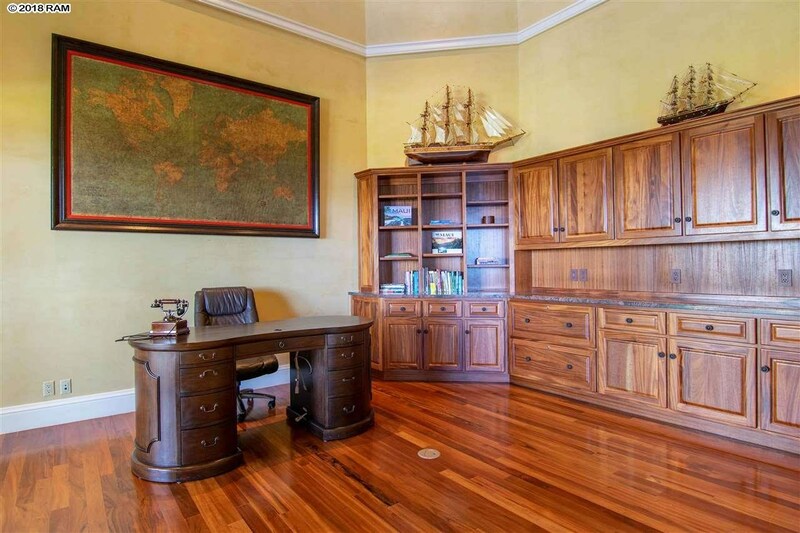 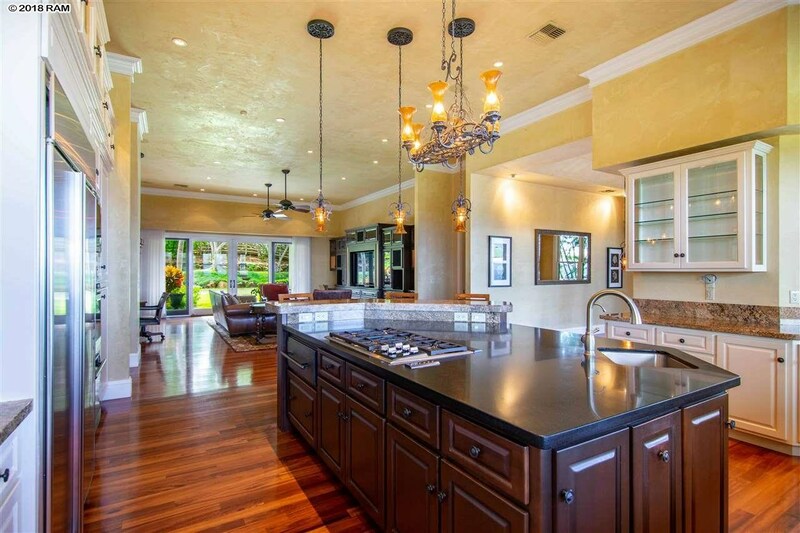 This property features 5 bedrooms, 5 baths, and is 5777 sq ft. 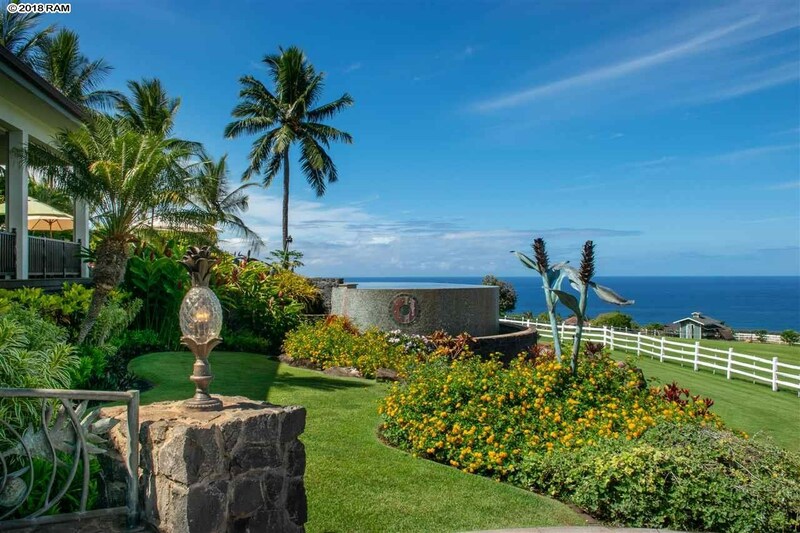 It is currently listed at $8,750,000. 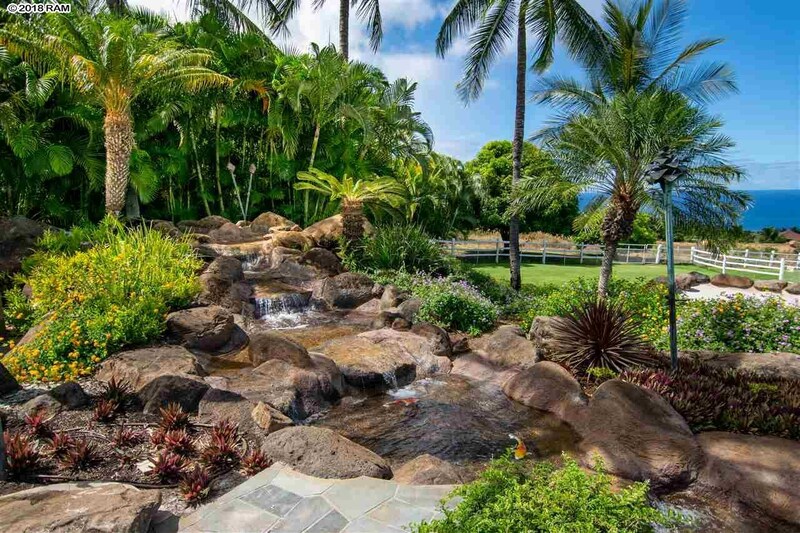 For more information about this listing or to schedule a showing, contact Brad MacArthur of Wailea Realty today. 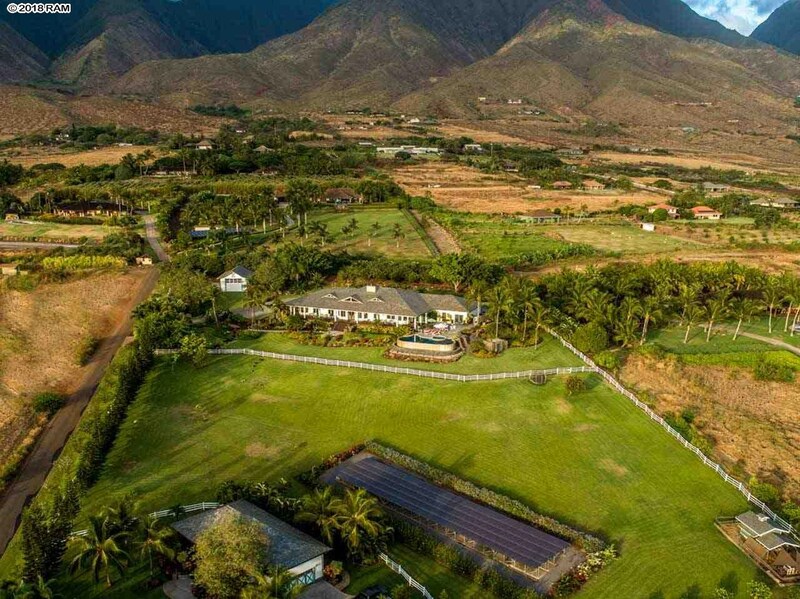 You can reach him directly on his cell phone at (808) 357-5000 or use the contact form below. 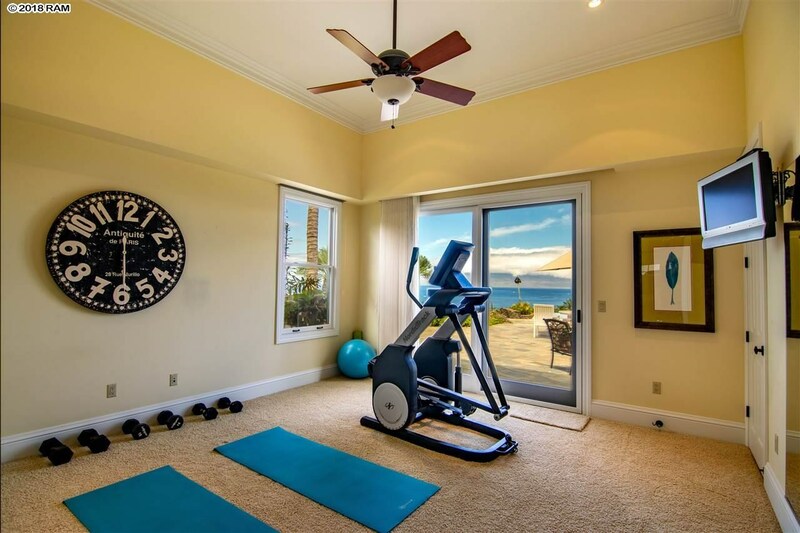 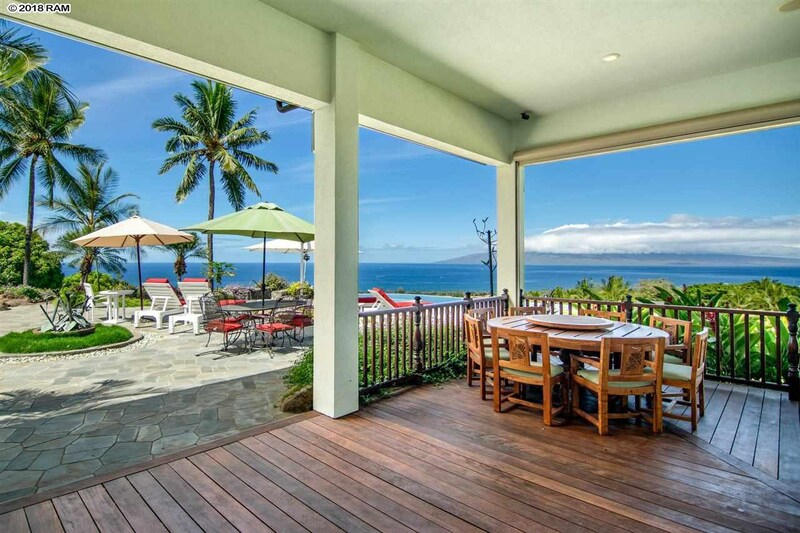 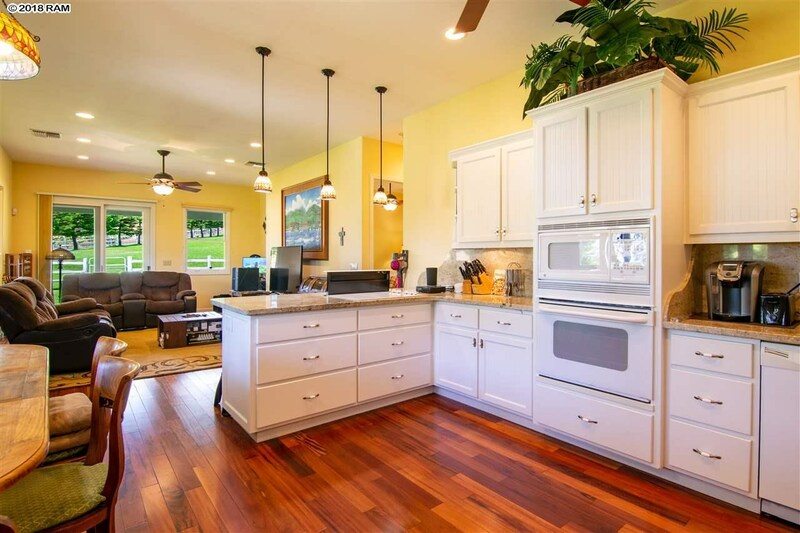 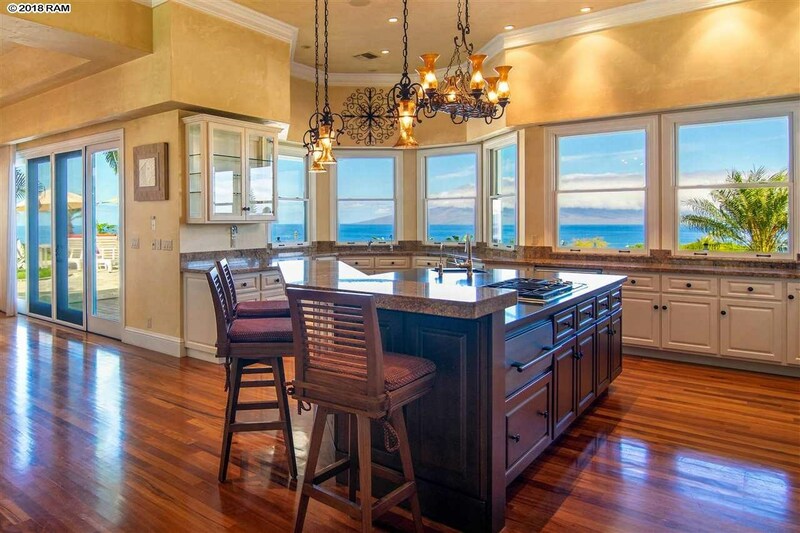 Looking for similar homes for sale on Maui? 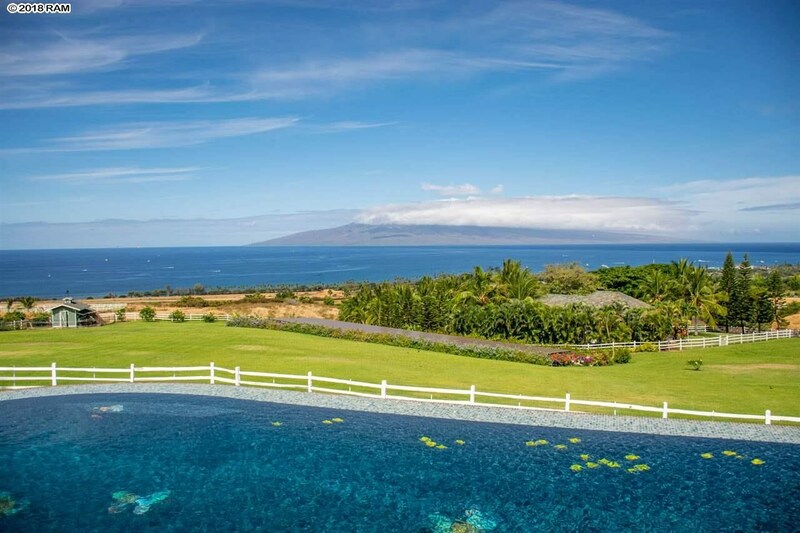 Use the Advanced Search or Map Search to see all the properties currently for sale on Maui. 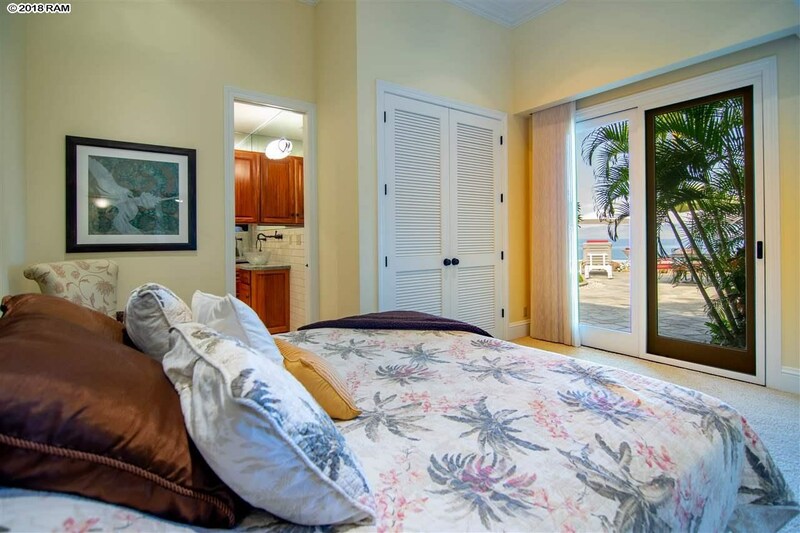 You are viewing the Official Maui MLS® details for the condo for sale at 65 WILI OKAI Way, Lahaina, HI 96761 – MLS®# 379911. 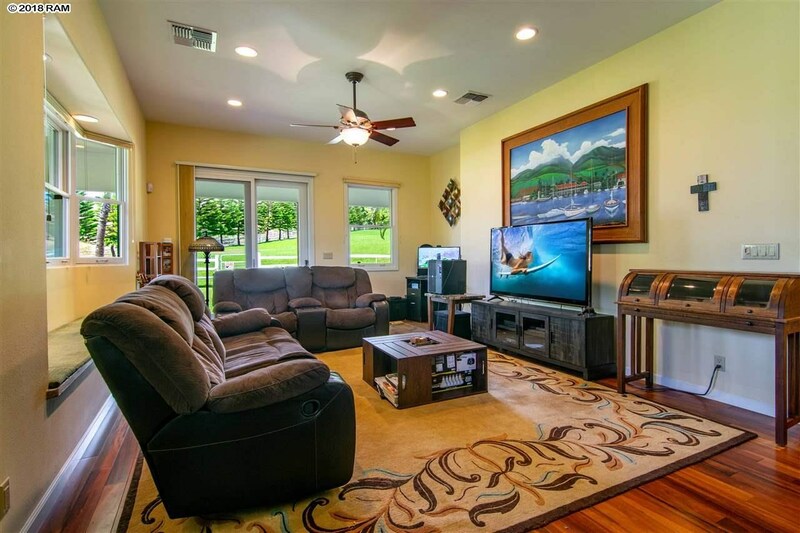 This listing was updated minutes ago.